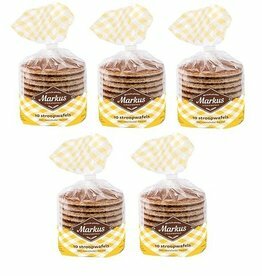 The finest selection of Dutch Stroopwafels from the Netherlands also known as dutch waffle, caramel waffles or syrup waffles. 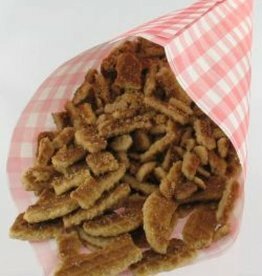 This category is showing you the most popular and delicious stroopwafels from the Netherlands. Probably this is the most delicious and popular waffle from the world nowadays. Do you agree? 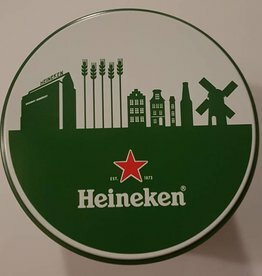 Ten 100% cream butter stroopwafels with Amsterdam theme box. Once you visited Amsterdam you might tried stroopwafels before. Unique Heineken beer flavoured syrup waffles in Heineken cannister. Delicious Dutch stroopwafels including love tins. 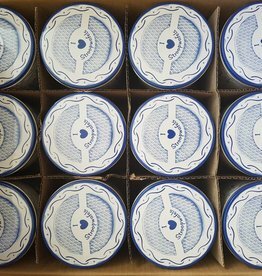 Kanjers is a typical Dutch word, it means something really positive, this stroopwafels do exist since 1995. Dutch Chocolate Kanjer Stroopwafels, this unique stroopwafels are covered by chocolate around the stroopwafel. 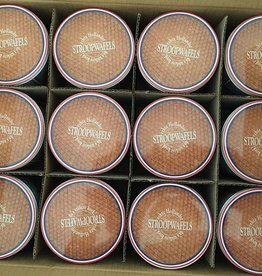 During the proces of making a stroopwafel there will be often some stroopwafel crunch left. Amsterdam Good Cookies (stroopwafels) with a unique Box to protect the cookies. 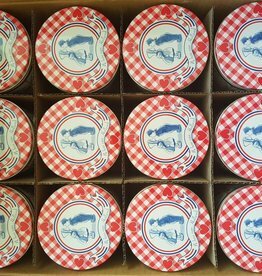 Delicious real diary butter stroopwafels from Gouda produced by Markus & Markus.